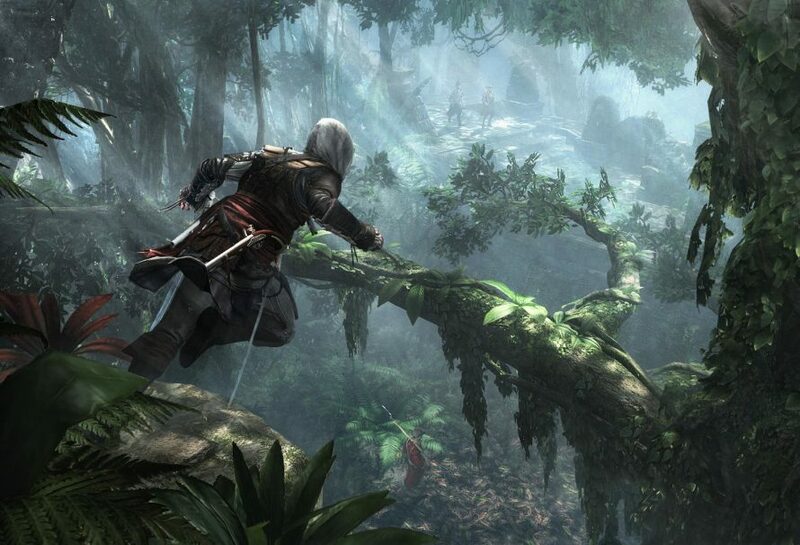 Ubisoft has revealed more details about Assassin’s Creed IV Black Flag. For PS3 and future PS4 owners, you will get additional gameplay that won’t be featured anywhere else. If you purchase Assassin’s Creed IV Black Flag on the PS3 or PS4, you can download “60 minutes of additional gameplay” from the PSN. This content will be available after the game’s launch. A collector’s edition for the game will be available at launch too. Ubisoft will post more details on this at the end of March. 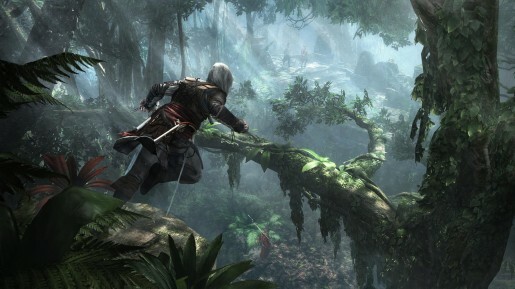 Assassin’s Creed IV Black Flag will be released for the PS3, PS4, PC, Xbox 360, Wii U and and other next generation consoles. Only the PS3, Xbox 360 and Wii U version of the game has a confirmed release date of October 29th in North America and October 31st in PAL territories.